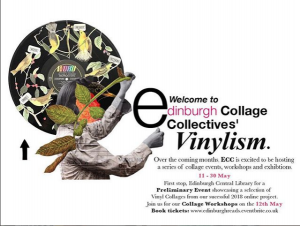 VINYLISM!! ECC host a series of events and exhibition this July. 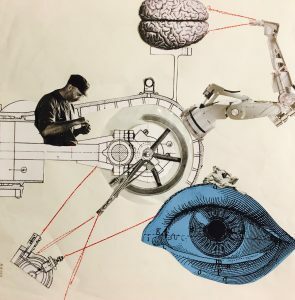 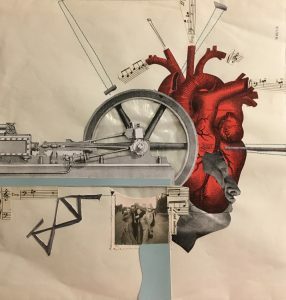 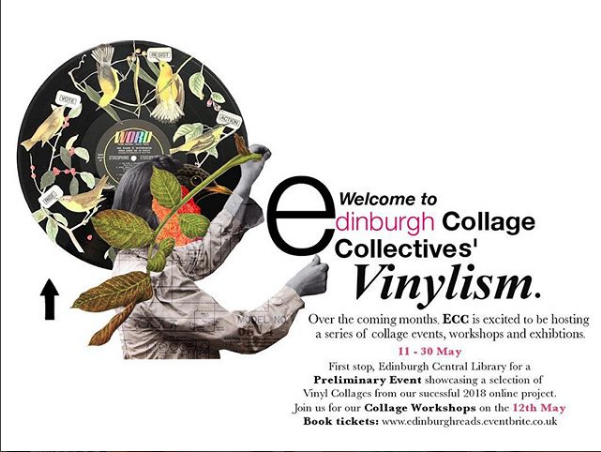 First stop, from 11 – 30 May 2018 at Edinburgh Central Library for a Preliminary Event showcasing a selection of vinyl collages from our successful 2018 online project.